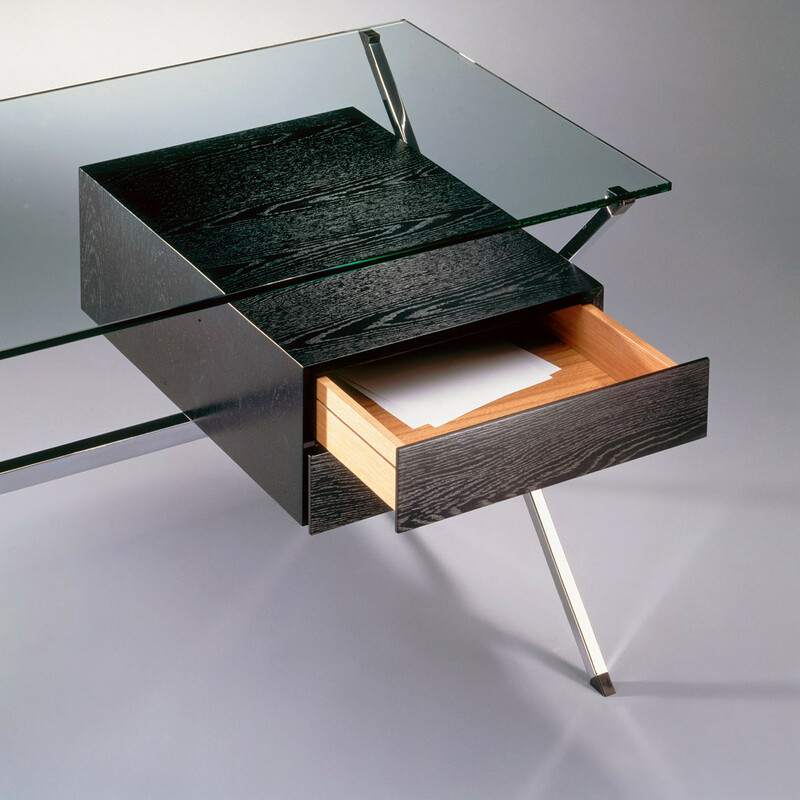 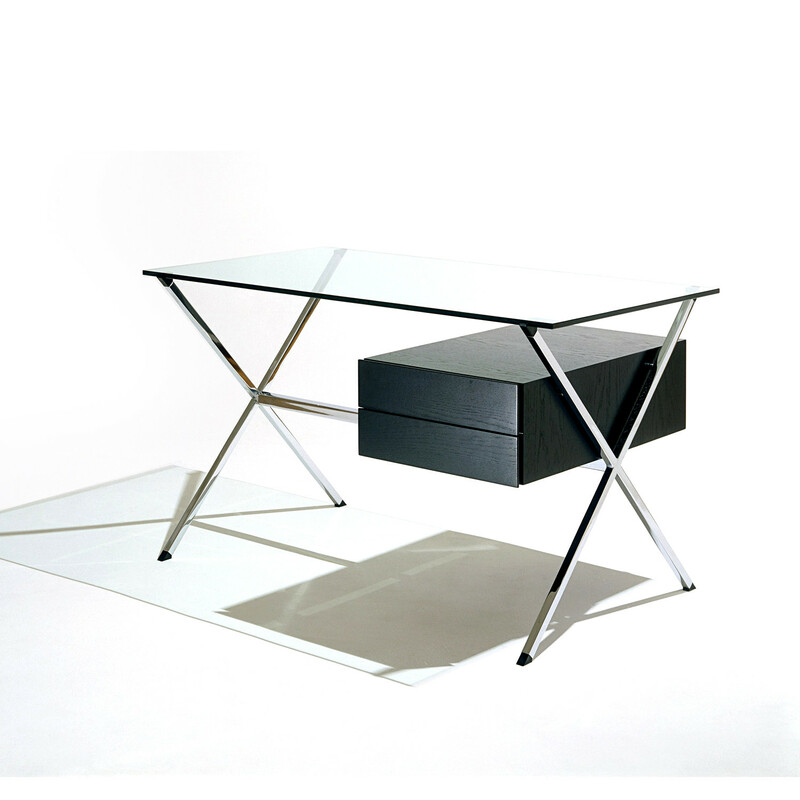 Albini Office Desk designed by Franco Albini. 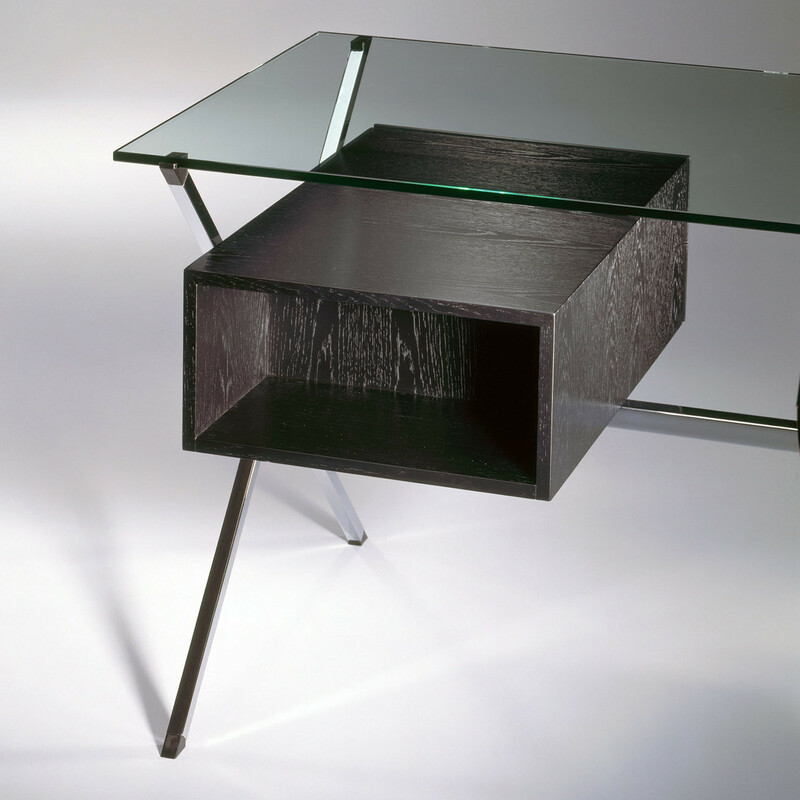 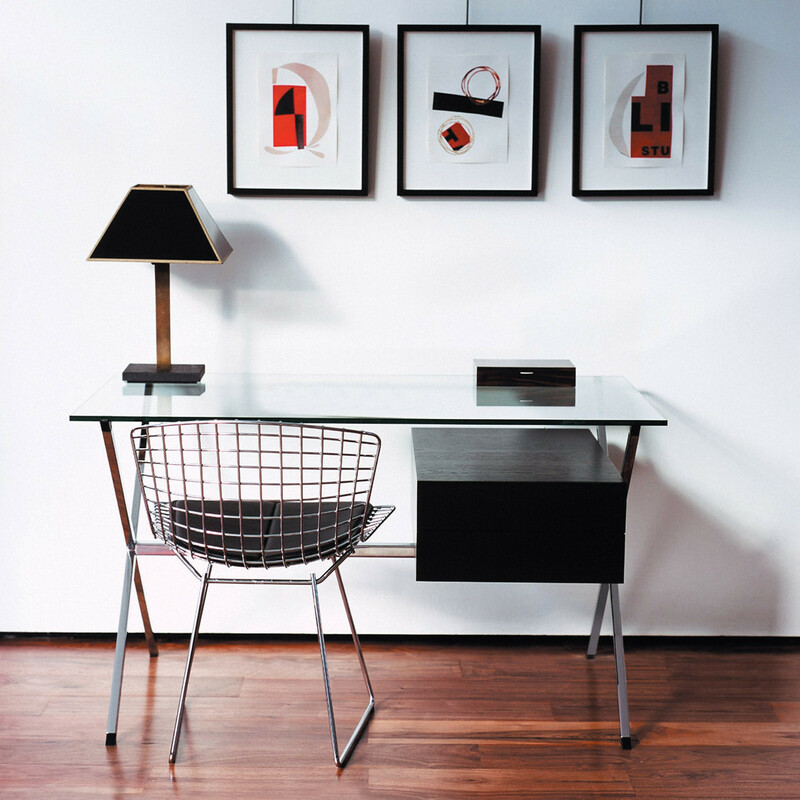 In 1958 Franco's floating pedestal desk combined glass chrome-plated steel and painted wood into a piece of striking clarity and balance. 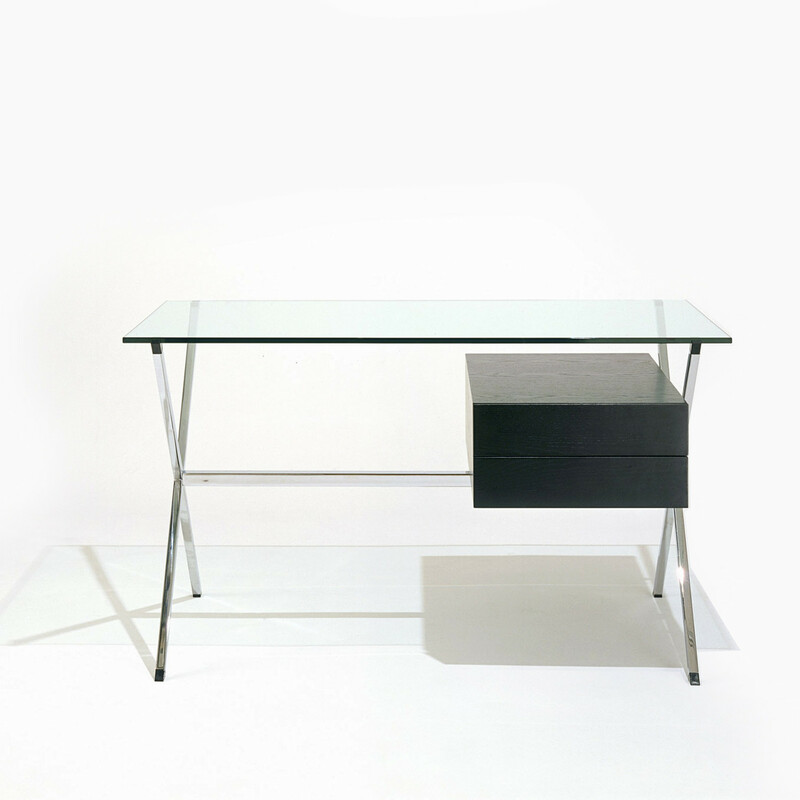 Albini office desk demonstrates the designer's commitment to rigorous craftsmanship and elegance built on a minimalist aesthetic, unencumbered by extraneous ornamentation. 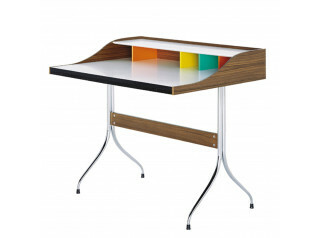 You are requesting a price for the "Albini Office Desk"
To create a new project and add "Albini Office Desk" to it please click the button below. 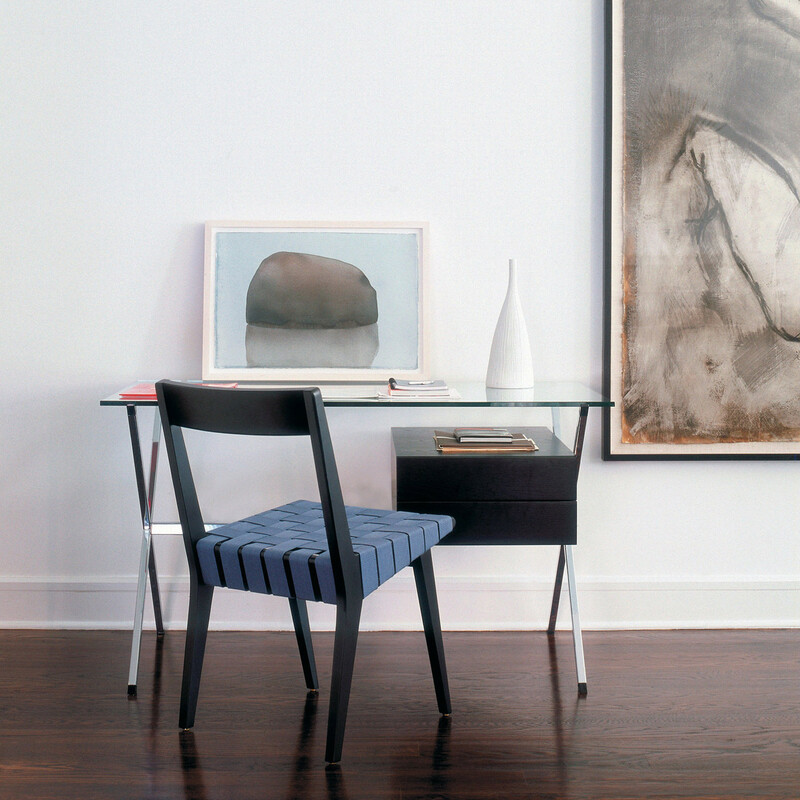 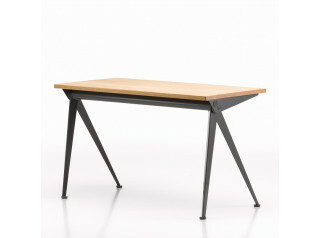 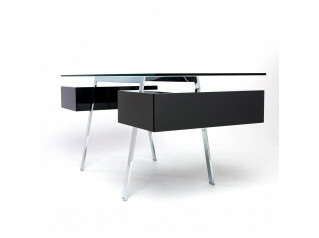 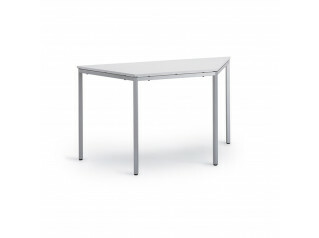 To add "Albini Office Desk" to an existing project please select below.